HeadOut, a leading mobile app for booking last-minute experiences, is teaming up with short term property manager and Airbnb concierge, MetroButler, to offer New York visitors deals on nearby attractions. Beginning December 6th, all guests staying at Airbnb properties managed by MetroButler will receive a package from HeadOut featuring exclusive offers to several iconic New York experiences including One World Observatory, Ripley’s Believe It Or Not, and Aladdin on Broadway. The promotion runs through December. 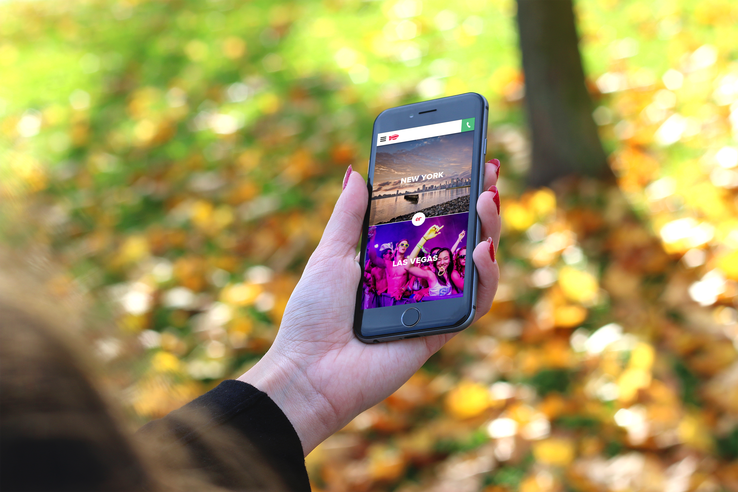 With over 10,000 unique attractions, HeadOut is changing the way people experience a city by providing them with a platform available on Android, iOS and desktop, to discover and book activities at a great price. HeadOut constantly learns and adapts to provide the most relevant offers to a particular user. MetroButler, a full-service property manager and concierge for Airbnb hosts, makes it easier for people to rent out their NYC homes while they travel. “When traveling to New York, our guests want to enjoy the best the city has to offer. If our guests have a great time, they’re more likely to leave positive reviews and look to book a MetroButler property in the future. With HeadOut we can ensure our guests have memories that last a lifetime,” said Matthew Lerner, MetroButler CEO. The two companies are both founded and operated in New York City.